To register for Patient Access just ask the receptionist who will give you an application form and guidance notes. Once you have completed the application form and shown ID you will be given a PIN to enable you to login and use the service. If you wish to order repeat prescriptions or view your medical record online, you will need to show 2 forms if ID when you register, for example, your driving licence, passport, or a bank statement. You must be aged 16 years or over to access your medical records online. 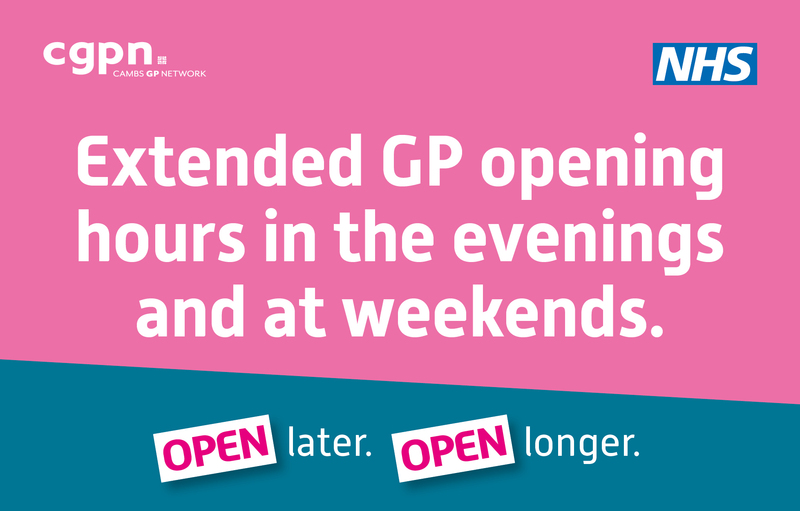 When you’ve registered for Patient Access you will be able to log in and view appointments you have already made, cancel them if necessary, and book an appointment with a doctor after checking the times available. 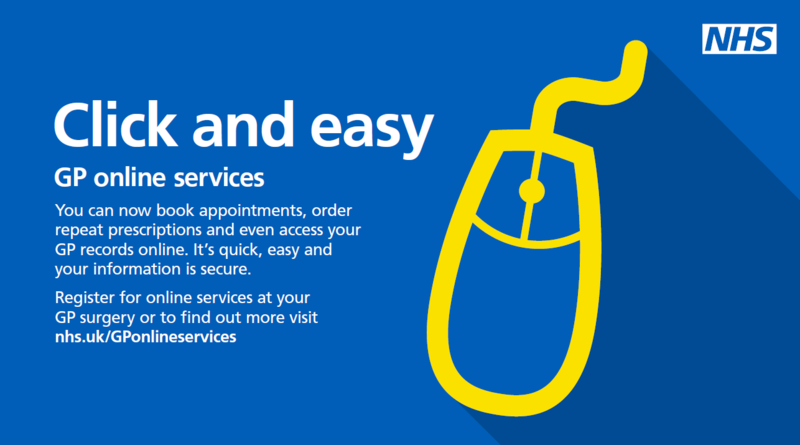 Appointments for baby checks, diabetic checks, minor surgery or medicals cannot currently be booked online. Nurse appointments are not currently available to be booked online. Patient Access allows you to view current medication, allergies, recorded immunisations, medical problems, test results and information from clinical consultations. This service is only available to patients aged 16 years and over.